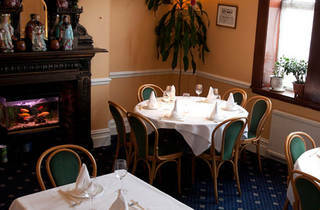 Venue says Mouthwatering Peking cuisine with an emphasis on quality. Try our chef's choice menu for £27 per person. There certainly seems to be plenty of longevity to this Chinese restaurant on Uxbridge Road - it's been going for nearly 40 years. Throughout that time it's been in the Lou family, with Lawrence Lou - son of the original owner - currently holding the reins. 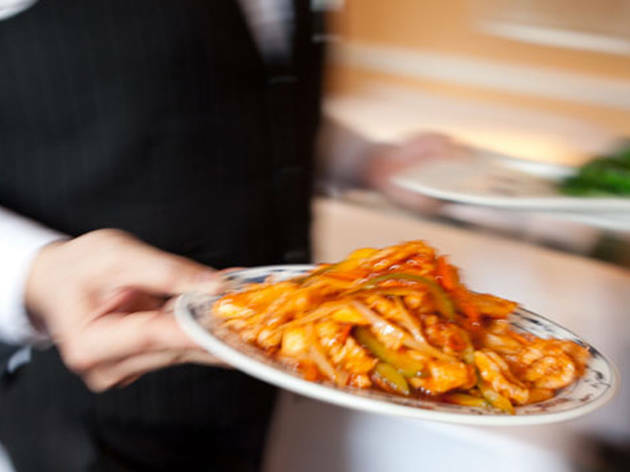 The menu options are flexible, with a number of set menus alongside traditional Chinese hors d'oeuvres, soups, rice dishes, noodles and mains. Dishes include sweet and sour chicken, Peking duck, chicken in yellow bean sauce and twice cooked pork belly with chilli bean sauce. There are four desserts, too. Set back on the Uxbridge Road behind an attractive curved glass facade on the borders of Acton and Ealing, the North China restaurant has become a firm favourite with the locals of Acton, Ealing and Chiswick over the last 30 years. 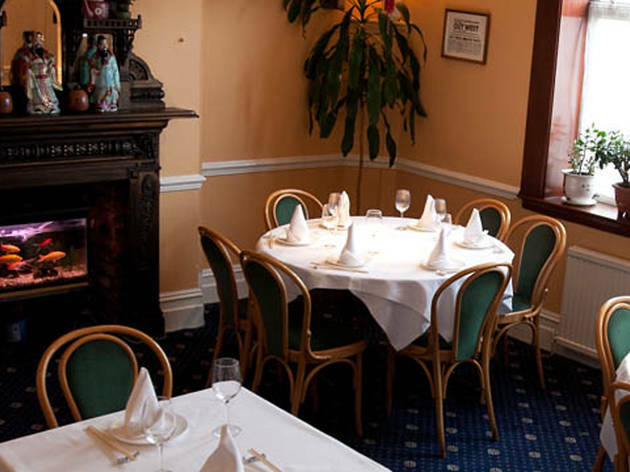 Dedicated to consistency of quality food and excellent service, lunch as well as dinner is served daily and is ideal for celebrations of any kind. 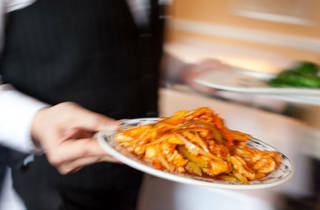 A family run business, the staff are always ready to please according to your taste and preferences. The decor is clean and elegant. Great service and amazing food. The set meals are really good and are not overly expensive. We go here a lot and it has never disappointed. Amazing china town in Acton!!! The food is great here and staff are very attentive. I've been going to the North China for decades – since the time when the grandfather of Lawrence Lou (the owner) used to stand outside resplendent in Chinese dress and magnificent long beard. Always happy with the food, and the service is assiduous. A great cross between a neighbourhood restaurant and high-class eatery. No idea what the restaurant is like but the delivery service is an absolute farce, this restaurant has just completely ruined my girlfriend and I's evening. We have ordered from here maybe 3 times before and the delivery time is always very odd, sometimes coming very quickly, sometimes taking a long time. Well tonight was an absolute joke. We were told the food would take 45 mins to one hour. After an hour and 20 minutes and no food having arrived, we phoned the restaurant to be told dismissively that the driver had left. We phoned again after an hour and 40 mins to be told we would be called back. The food eventually arrived after an hour and 45 mins, 45 mins after the longest we were told it was going to be. The food was cold and inedible so we refused it. I have now had to go to a local shop to buy dinner due to the utter incompetence of North China. Will not use again, absolute farce of a restaurant with absolutely zero idea of customer service. It is one of the best, and most authentic Chinese restaurants outside of main central London ... I live in Berkshire and drive the best part of 40 minutes (25 miles) to come eat here, and it is worth it every time! ... The Peking Duck, is absolutely stunning. A MUST TRY!! 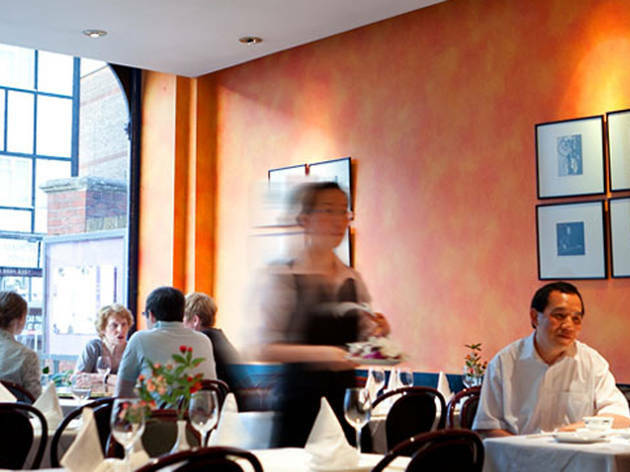 Having lived in Ealing with my family for over 25 years, this is the one place we are certain to experience excellent service, delightful ambience and most importantly, mouth-watering authentic Chinese food. Birthdays, anniversaries, your average Friday night - North China is true to delivering good quality food. Consistently good food. Best Chinese around. Simply the best neighbourhood Chinese in West London bar none. 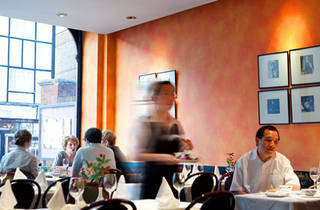 All of the usual suspects are here, cooked with love and care from a family that has run the place for almost 40 years. The belly pork and crispy beef are outstanding. The lemon chicken is with a light clear and delicate sauce that puts other restaurants versions to shame. A neighbourhood gem.